If you're working to replace your file server with Google Drive, let us help! Google incentivizes us to help organizations of all shapes and sizes. 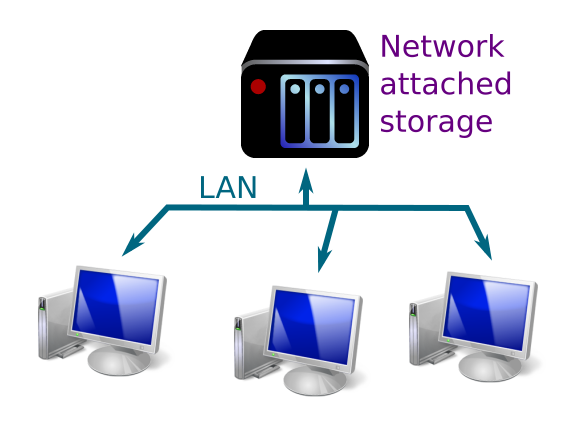 Network-attached storage (NAS) is a very cool technology. We’ve always been fans of NAS. 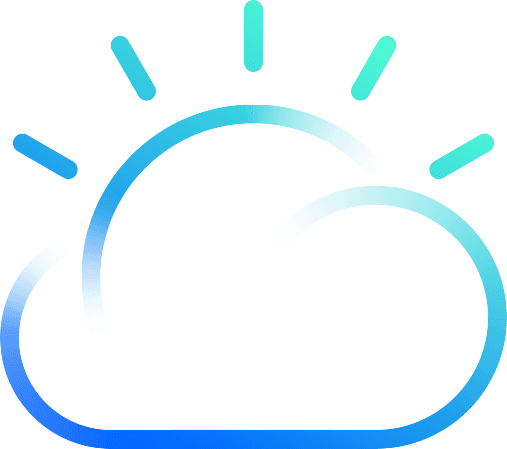 Until relatively recently, replacing a NAS with a cloud-based service like Google Drive (Dropbox Business or Egnyte) was not an option in most instances. A $30 BILLION cloud infrastructure beats the NAS appliance every time. Modern Cloud Services offer all the benefits of NAS without the shortcomings. When contrasting a NAS to Google Drive or similar it’s helpful to think of the platform behind Drive - Google. How much time, effort, and support does it take to allow employees to use the Google.com search engine on any of their devices from any location? Not much. Of course this is an oversimplification as a fileshare service is more complex specific to workflow and security - BUT as far as access goes, it’s pretty spot on. Modern Cloud Services deliver more services, to more employees, on more devices, in more places, more securely, with more redundancy - all at less cost. More for less. Drive File Stream installs as a Network resource. The past 24 months have brought critically important new capabilities to many cloud services. Google’s launch of File Stream is a perfect example. Prior to Drive File Stream, it was not possible to transition a fileshare to Drive. Let’s say the file server is 500 GB and we have 50 employees. Before Drive File Stream, instead of working with 500 GB we'd be working with and continuously syncing 25,000 GB! That’s just not gonna work.